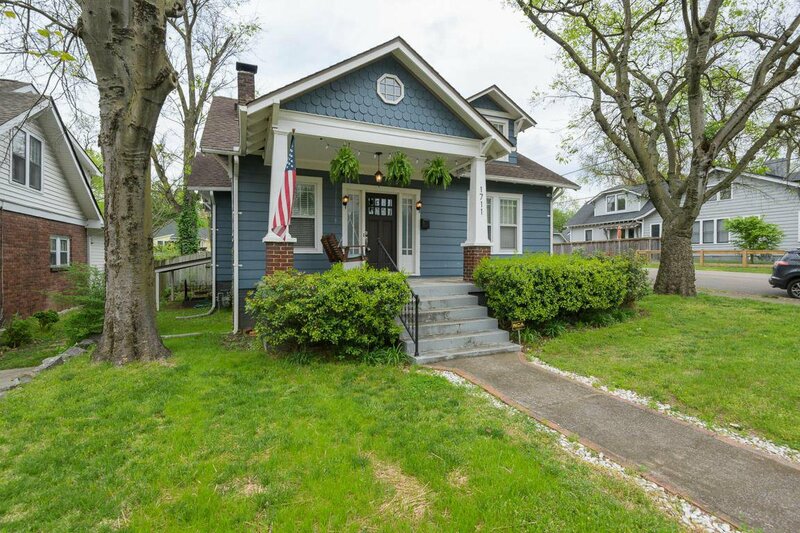 Great corner lot w/mature trees & fenced back yard! 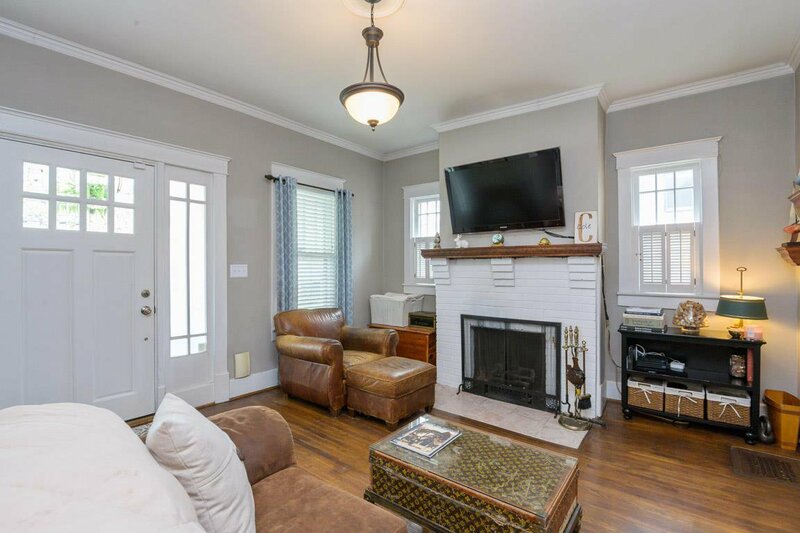 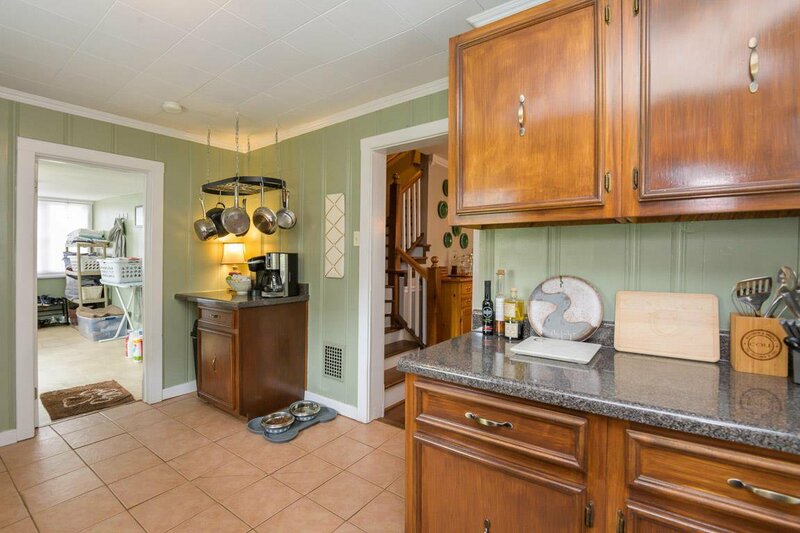 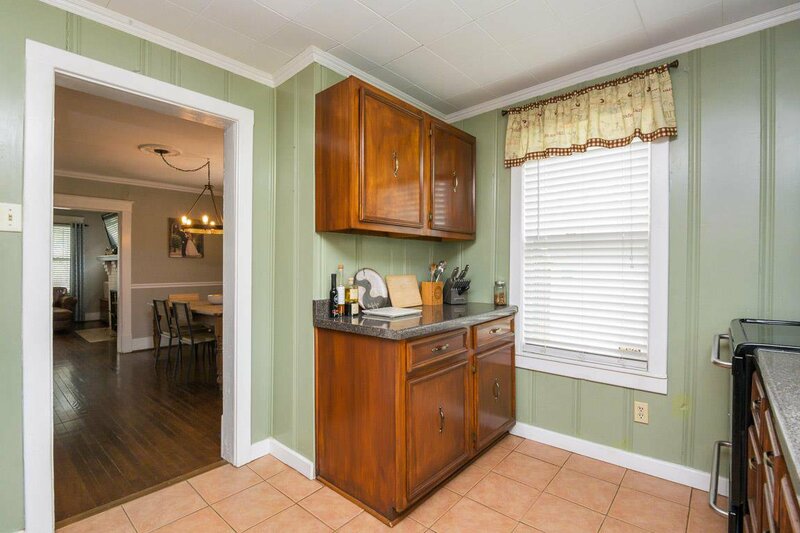 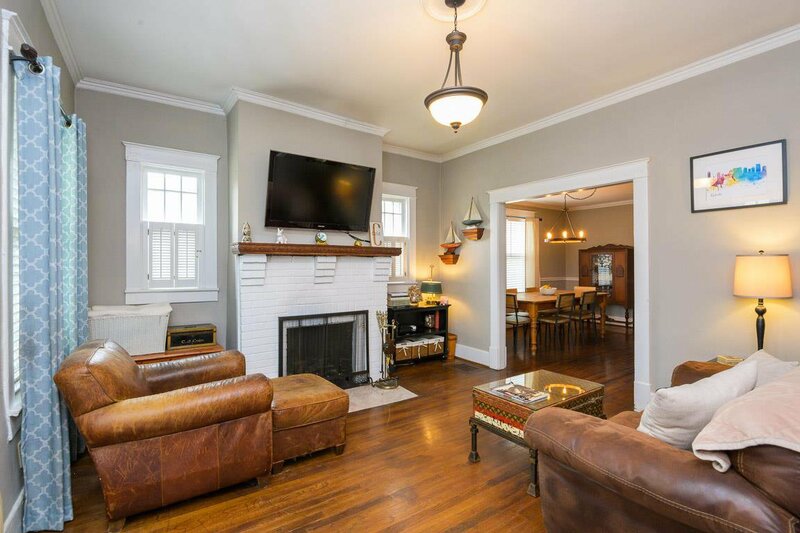 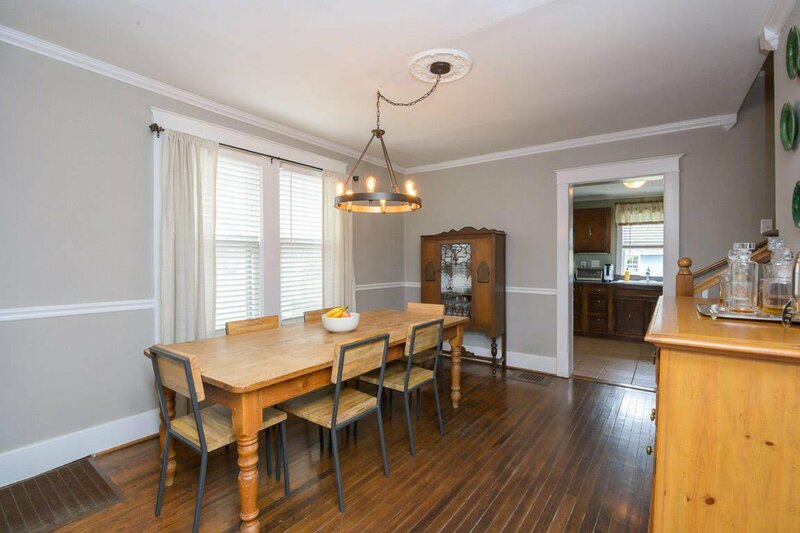 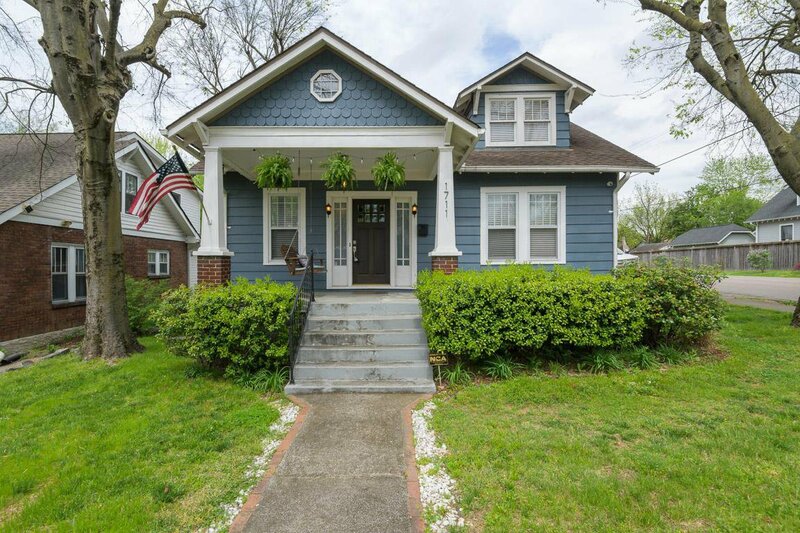 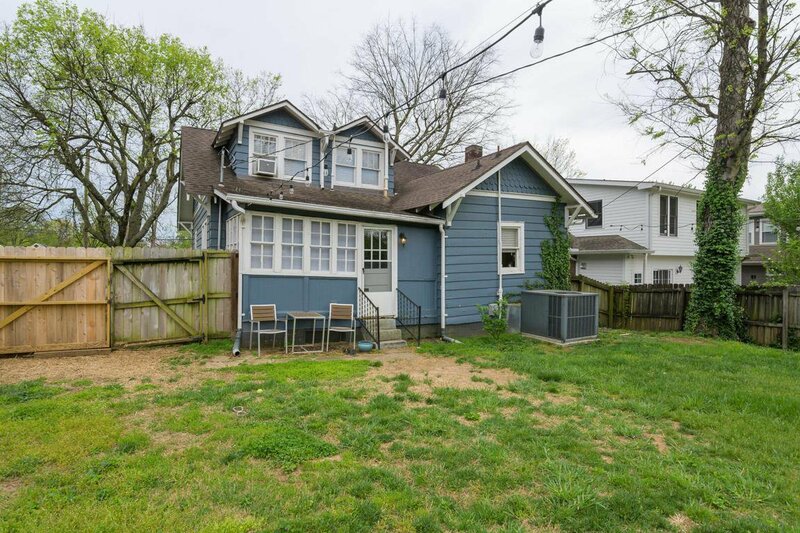 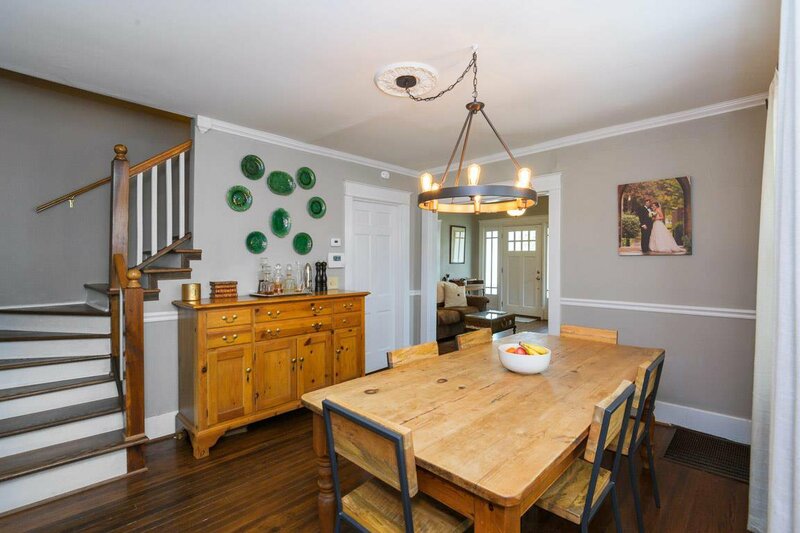 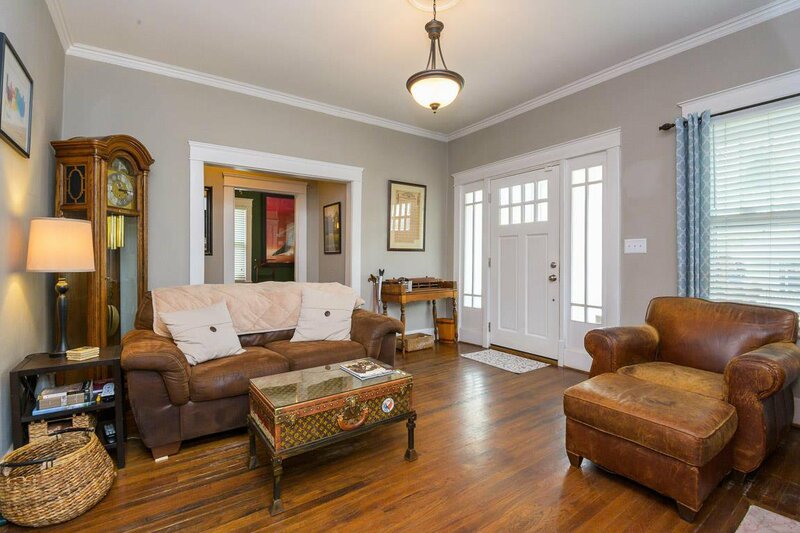 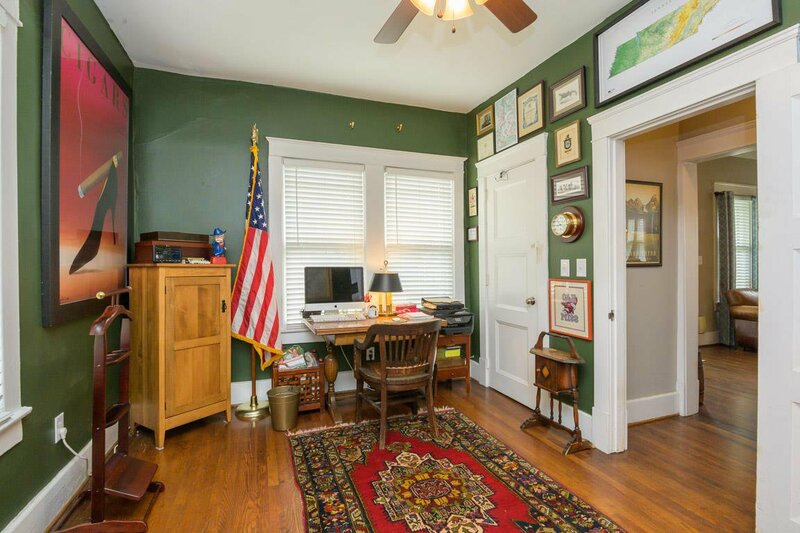 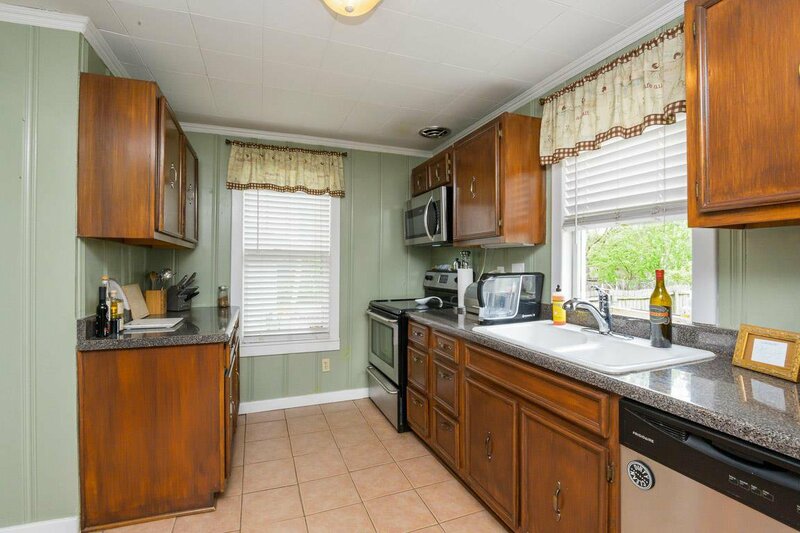 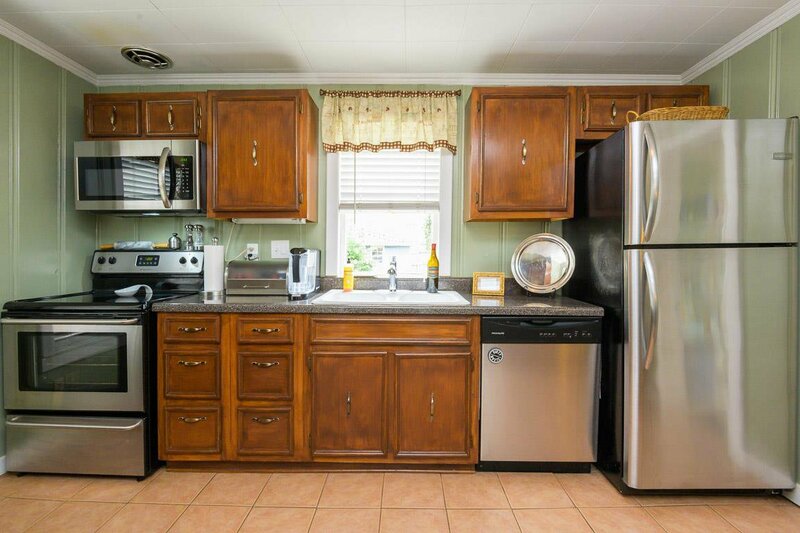 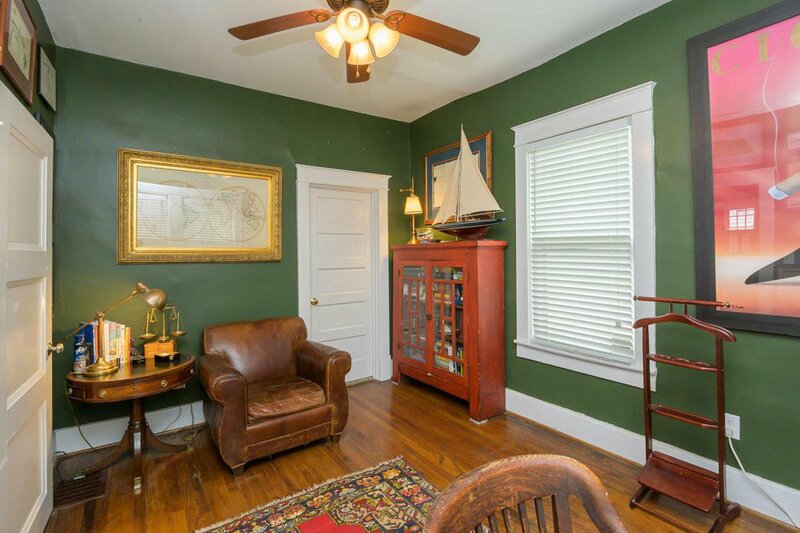 Original hardwood refinished with LR w/FP, formal dining, Kitchen w/tile & stainless! 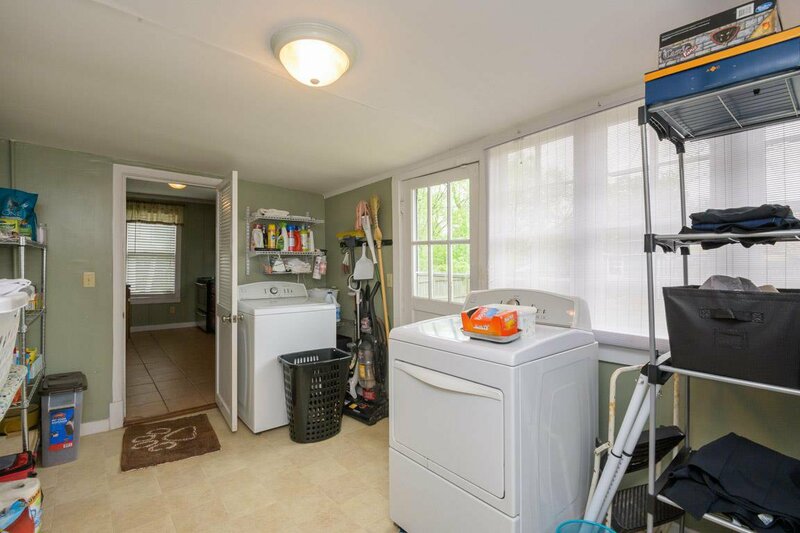 2 bedrooms & full bath on main level. 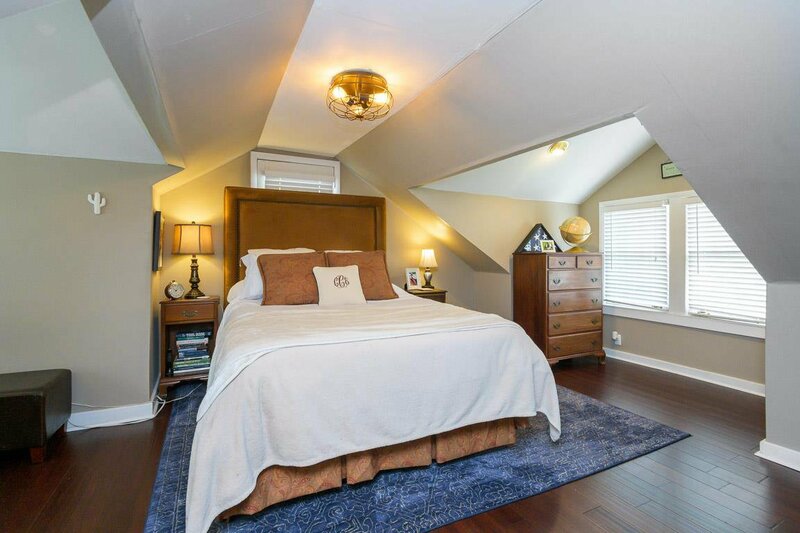 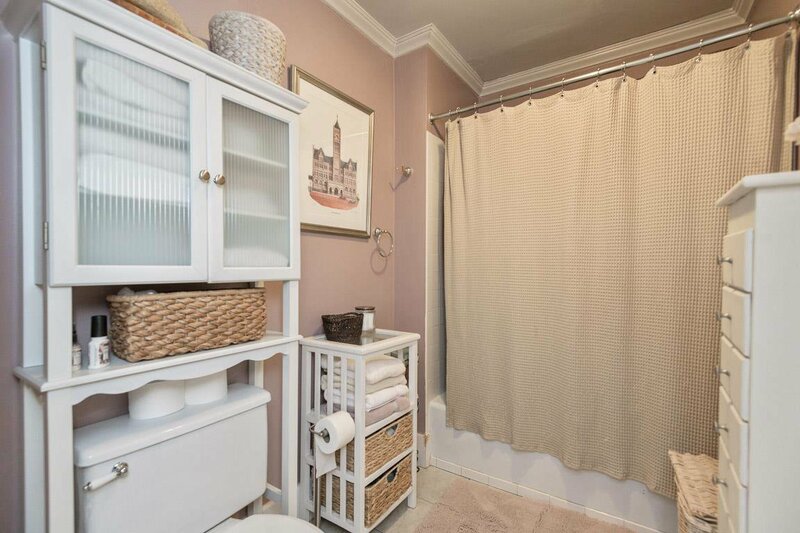 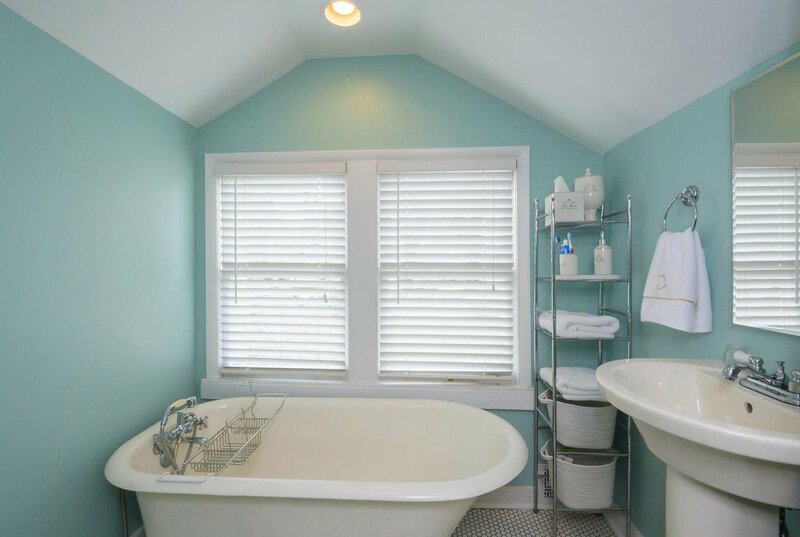 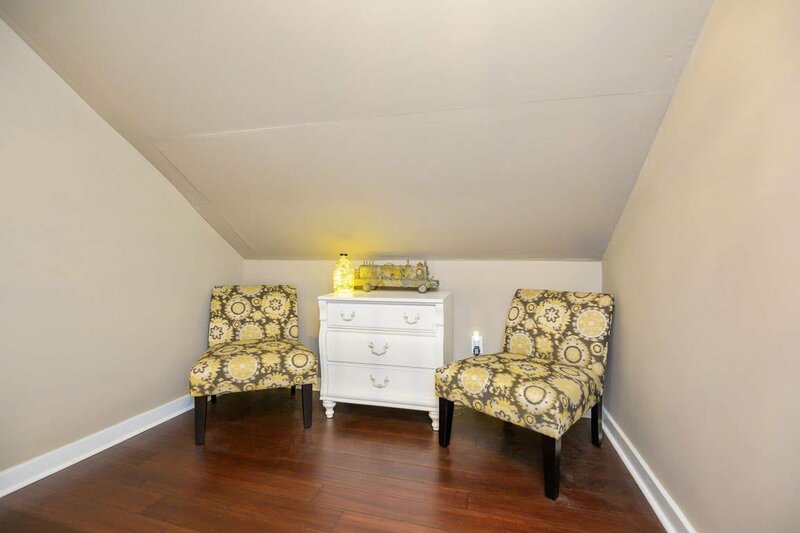 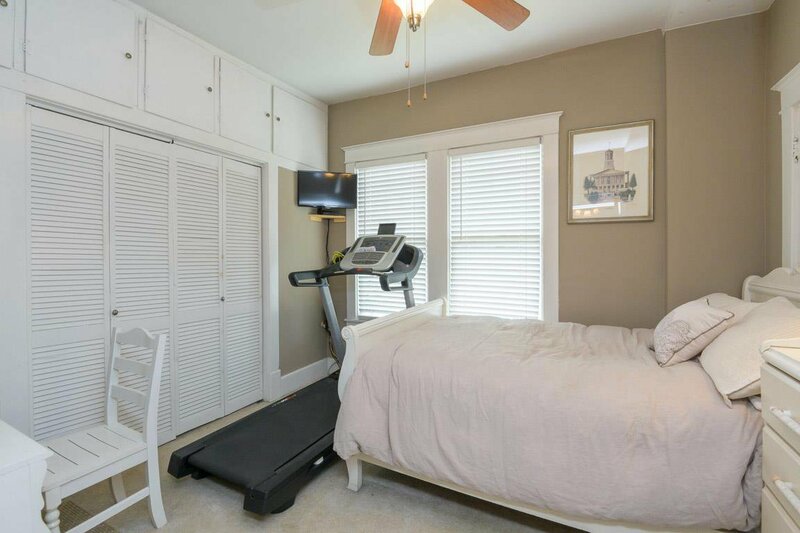 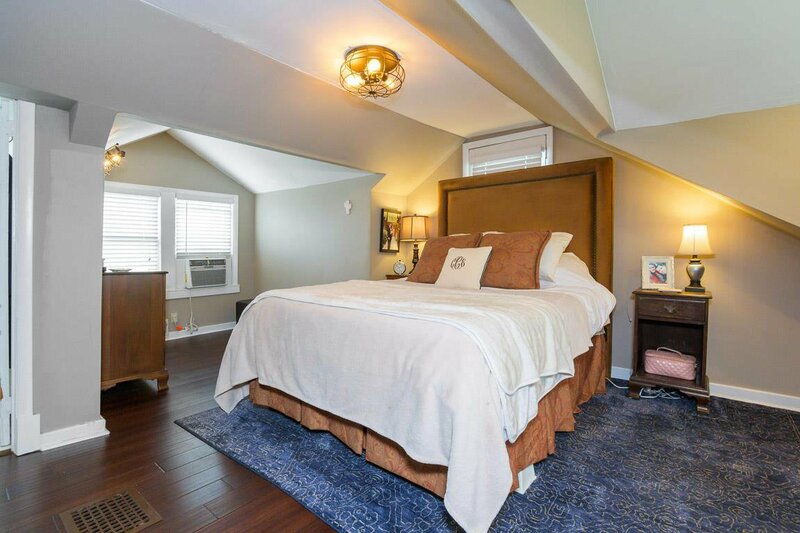 Master suite upstairs with sitting area, bedroom, full bath - original restored claw foot tub! 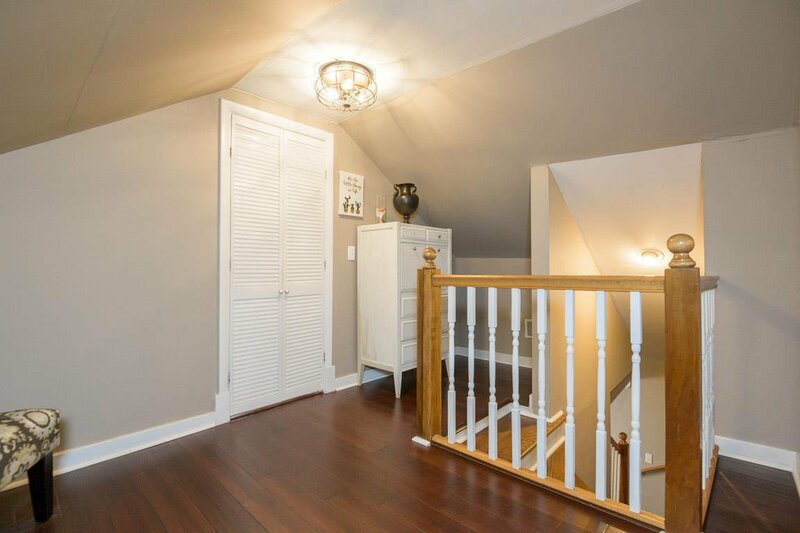 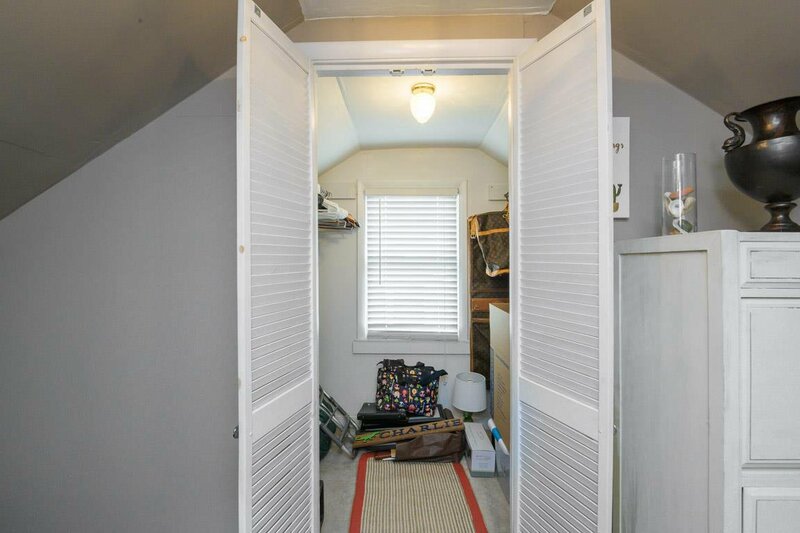 Large walk in closet, new hardwoods upstairs! 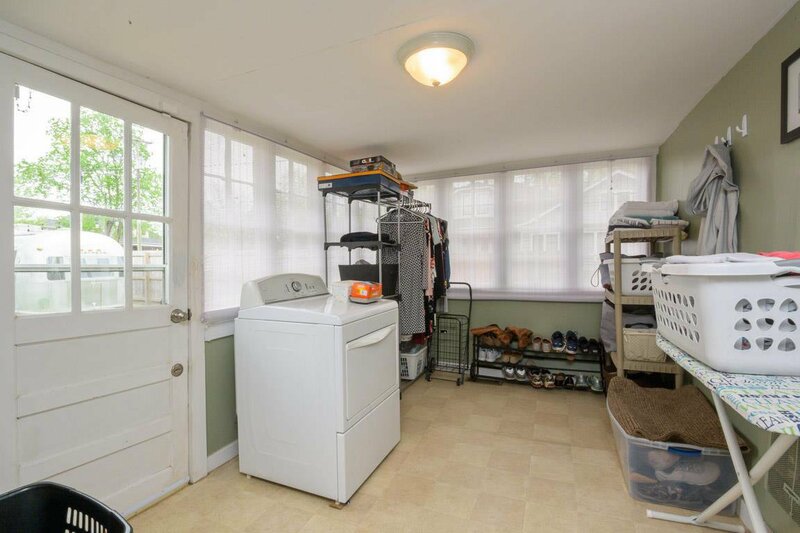 Large laundry room had been a sunroom! 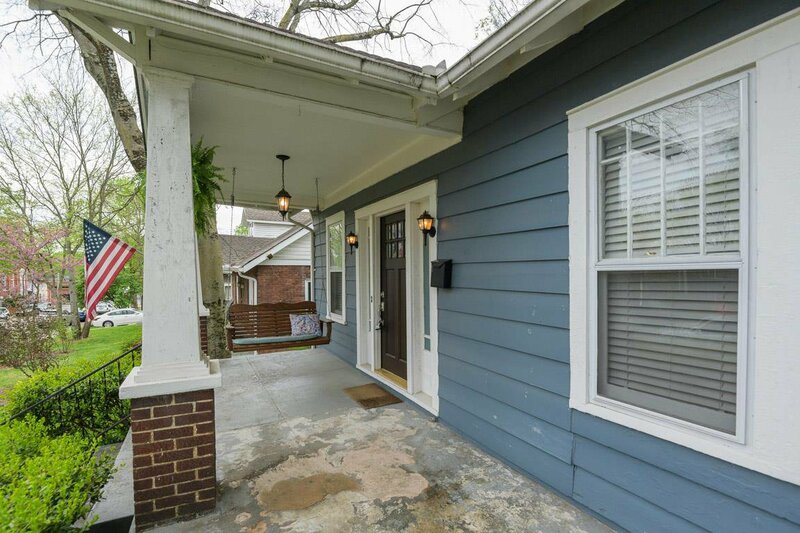 Google Fiber ready! 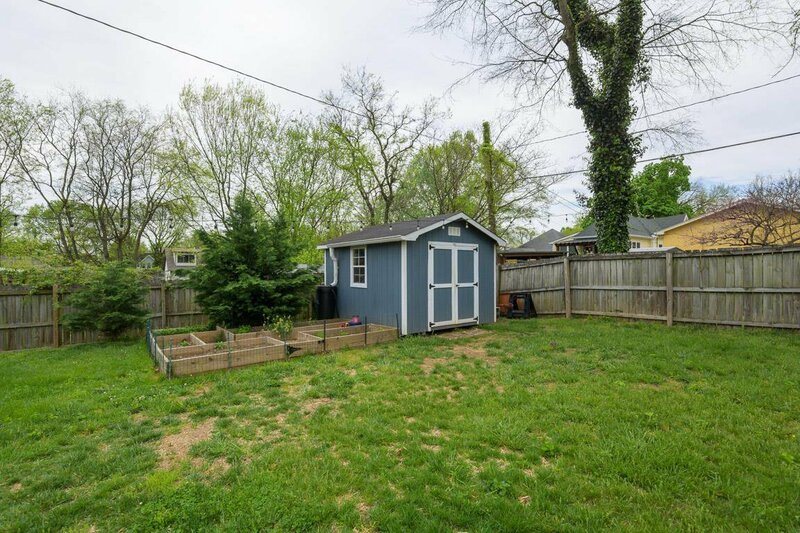 Full unfinished basement, storage bldg remains! 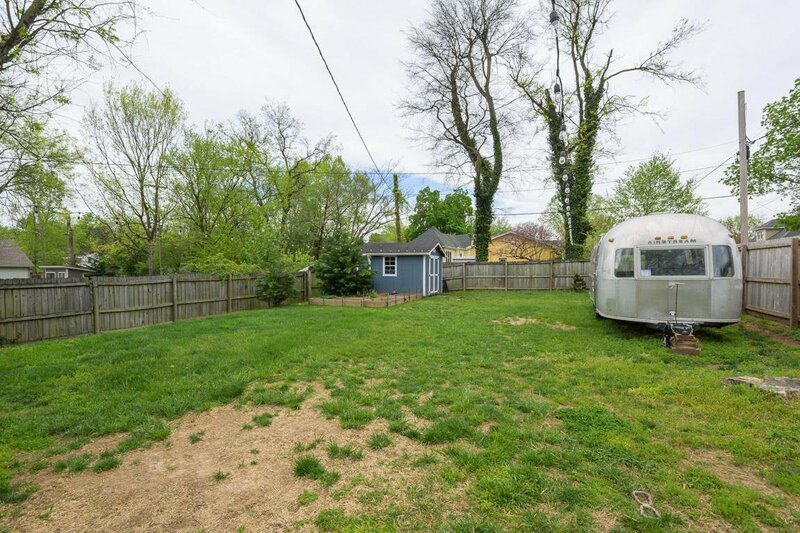 Yard big enough to add a drive in back! 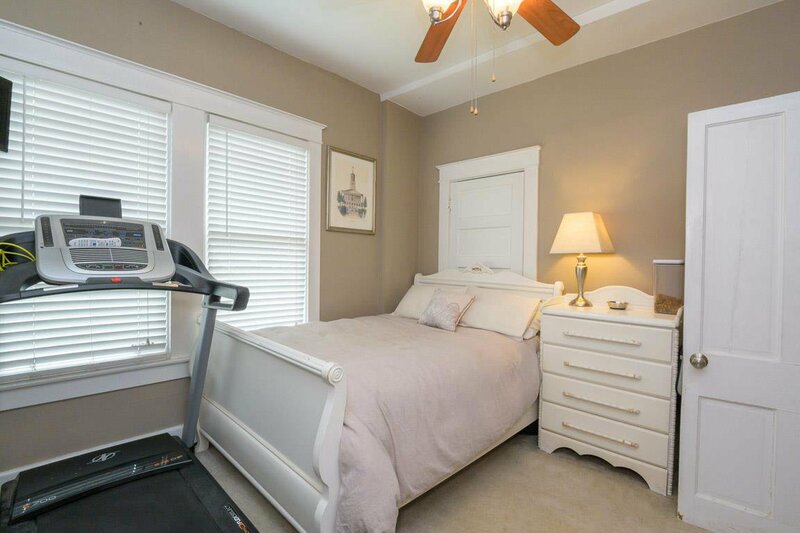 Listing courtesy of Century 21 Premier.